However, those purple veins can turn into a big problems if left untreated, and you don’t want to find yourself dealing with that. When you see varicose veins pop up, be sure to head to a vein specialist as soon as possible to make sure you can tackle the problem as early as possible. 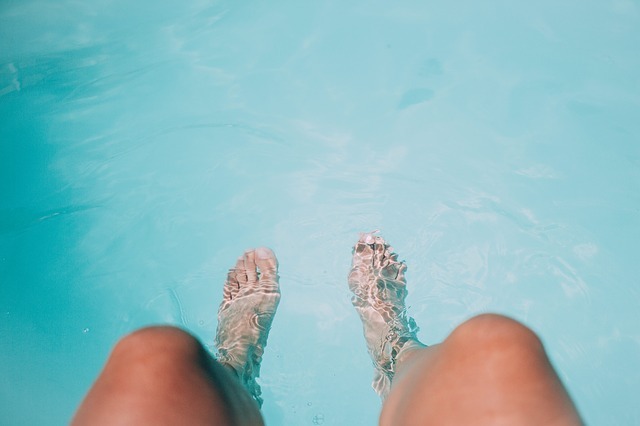 And, if you’re keeping your eye out for varicose veins in the hopes of practicing some preventative care, the top place to look is your legs. Though varicose veins don’t exclusively occur in the legs–that’s the top spot you’ll find them. Why is that? Here, the answer to the question of why varicose veins are found primarily in the legs. Look to Your Legs First for Varicose Veins. Here’s Why. In one short word, we can describe why varicose veins occur primarily in your legs: gravity. Yep. It’s all about science. Before we get into why varicose veins develop in legs, let’s chat about how veins work in your body. So, if those valves are weak or damaged, then this can lead to some trouble. If the valves in your veins aren’t functioning how they should, this causes blood to flow backward and pool. 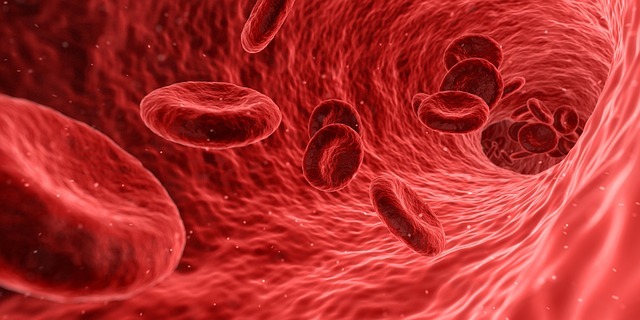 When blood pools, your veins have to deal with additional pressure, oftentimes leading to the bulging and twisting of veins which, as you probably guessed, result in the varicose veins that you see. Now, let’s get back to why varicose veins occur mostly in the legs. For one, the veins in your arms and the rest of your body are closer to your heart than your legs are. So that’s one strike against veins in your legs: They are just farther away. Secondly, gravity is against veins in your legs. Your veins work against gravity to return blood to your heart. Since the veins in your legs are farthest from the heart, blood has a longer way to travel against gravity. We spend most of our time either standing or sitting which means our veins are constantly fighting against the natural flow of gravity in order to get blood back up to your heart. Thirdly, your legs are part of your body most affected by being sedentary. 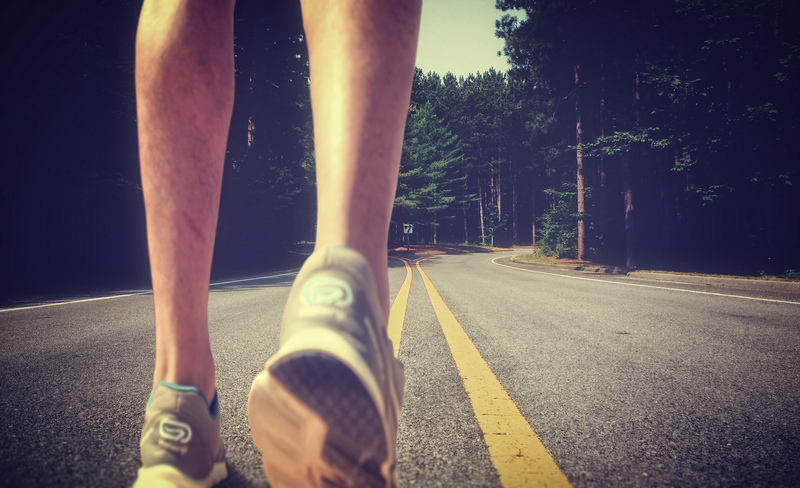 We’ve talking previously about how a sedentary lifestyle is one of the primary causes of varicose veins and now you can understand why. When you sit or stand for long periods of time, your muscles are not contracting as they usually do, which is what helps your blood pump back up toward the heart. Think about it–when you sit, chances are good you are still moving your arms and fingers, but your legs generally stay pretty still. All of these things are why your legs are the primary place to find varicose veins. Suffering from varicose veins that you’d like to get treated? Check out the different treatment options available at Vein Clinics of America.